Do you like Froggee? Share it with your friends. 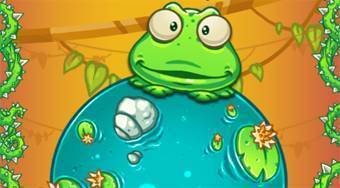 Froggee - jump with the frog from pond to pond, collect stars, eat flies and try to jump as high as possible.